Steve is DH Design's in-house photographer. 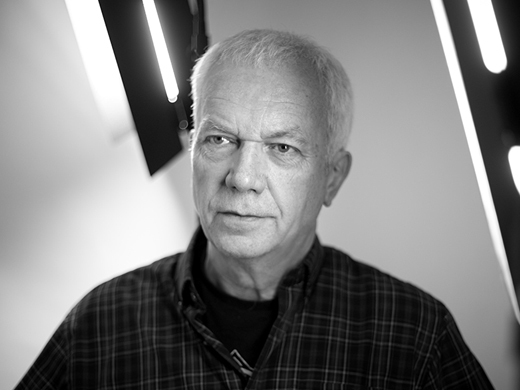 He has more than 35 years experience in photography and has worked with charity organisations and corporate clients, supplying images for annual reports and marketing. As flexible as he is creative, Steve can make the results of an ordinary photo exciting and the visual contribution to a major publication exceptional. Our people bring together a wealth of expertise across design and communications equal to anything offered by the “big name” agencies and matched by a personal touch embedded in great work; top-notch service; accountability; transparency, and the fostering of mutually beneficial client-agency relationships for the long-term.